For sale is this rare and beautiful Rolex GMT Reference Number 1675. This is a 1978 Model year watch which is very rare. The watch is runs well and comes with the box, no papers. This watch is perfect for you to wear daily or for that special occasion, or to add to your collection. It is the perfect gift for that special someone that appreciates vintage Rolex watches. It is a great investment as due to its rarity it is expected to appreciate over time and it has a lot of gold which is also a great investment in today’s economy. As with any vintage watch, the watch has not been tested for water resistance / water proofing. If you are looking for used Rolex dealers in San Diego, we have a large selection of used Rolexes for sale in San Diego. Come into one of our showrooms and see why our customers think we are the best place to buy a used Rolex in San Diego. Many people ask where is the best place to buy a used Rolex in San Diego. With 6 convenient San Diego used Rolex dealers locations chances are we have a used Rolex store near you. Come in and see this used solid gold Rolex GMT for yourself and see why our customers say we are the best used Rolex dealers in San Diego. 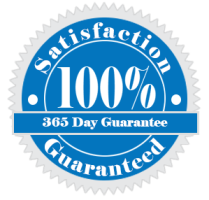 Call us today or click here to contact us. 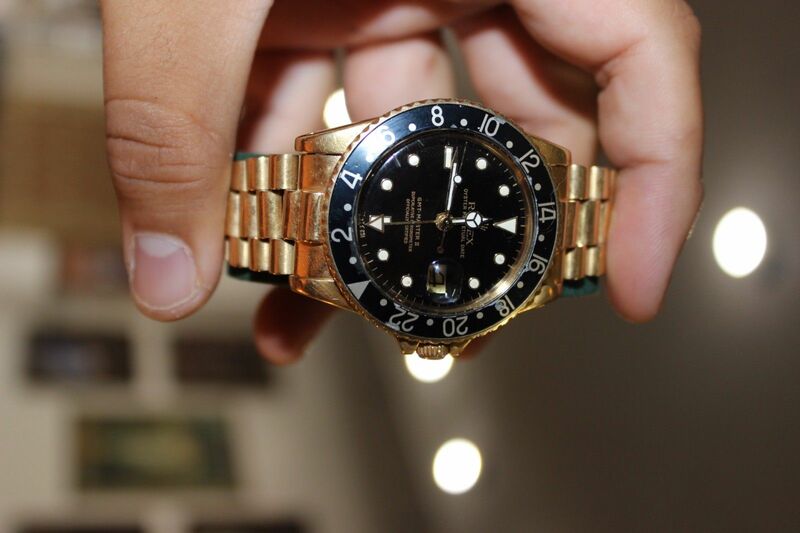 Posted in San Diego Used Rolex Dealers, used Rolex dealers San Diego, where to buy a used Rolex in San Diego and tagged rolex sellers, used rolex dealers san diego, Used Rolex GMT 18k Gold 1675, used rolex san diego.